Many years ago, a good friend of mine, Rupert, gave me a book. He said here you are read this, it's good. I read it. A good story, well written, characters I wanted to get involved with, good plot, well every thing that should be good was there. There was a mixture of Fantasy, Science Fiction, Adventure, Romance even imaginary travel and a sort of new-world zoology. The book was Dragonquest?. Having read that, I wanted more of these stories about Dragons?. Then I found some short Dragon stories in SF anthologies, which contained other McCaffrey stories. That led me to other series' and other stories until I was well and truly hooked. I believe that any one who likes any genre would find something they liked. I took some to my Mum, she read them (alas now no longer with us). My sister saw some and she's read them. Even my Dad, who was very much an 'SF purist' (whatever that means) had read some of them. 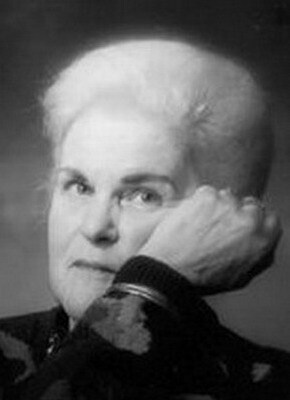 There's so much I'd like to write here about one of my favourite author, but I'd recommend a visit to her own website The Worlds Of Anne McCaffrey for all her news and information (Todd and the rest of her family as well) - complete with RSS feeds to keep you up to date! And of course a visit to a good bookstore to buy some.